Please, fill this contact form and we will reply as soon as possible. Please describe the load and the amount of work, for example, from which floor your goods should be carried, how much furniture and so on. That will help us estimate the time needed for the transportation, and work by the plan without delays. Also, in this form, please, ask your questions to us. 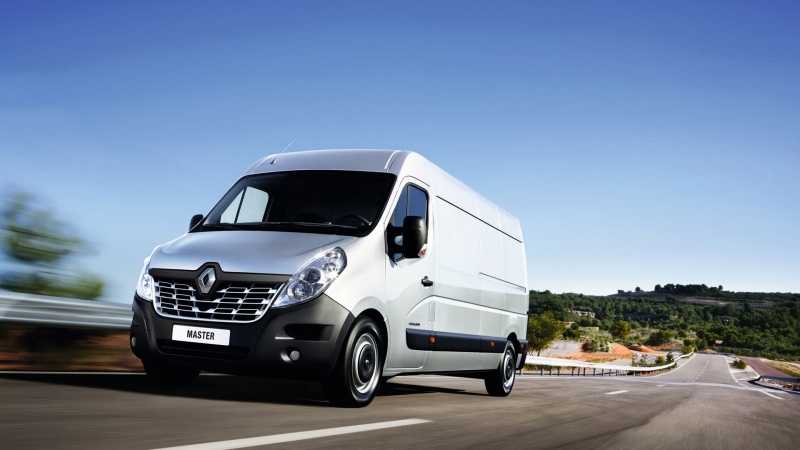 Our manager will help you decide, which van will be the most economical for you. If one van is not enough, then it is possible to arrange two or even more vans at the same time. Moving big flat or even house? We will gladly offer a spacious 18 q.m. box at a better price compared to other companies in Denmark. 11 q.m. van. Driver will help to fit all things in most ergonomic way. Rates are object of negotiation. Prices may depend on our availability, weight of goods, from which floor to which you are moving, distance and so on. Moving whole apartment or planing a long trip between cities? We will give you much better price than any other moving company in Denmark. Want to save on moving and your friends are ready to help you? Have only few items? Choose this low-coster solution where you are responsible for loading/unloading and driver will safely deliver your goods. Need somebody to help to carry big items (f.e. bed) ? Want professional help to fit all goods in the best way ? Choose this time-saver solution. 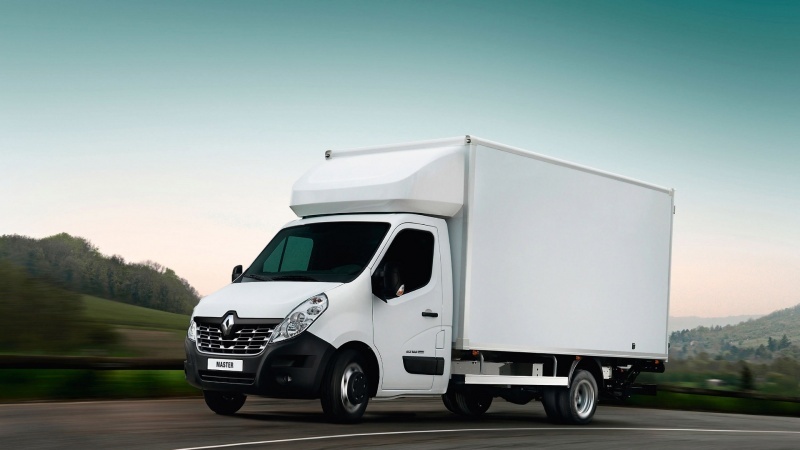 Driver will help to load and unload goods, carry stuff up and down stairs. Need help to deliver goods from IKEA or other shopping center? Driver will help to load and unload goods and carry them by your home door. All your friends are busy and you need more movers to help you? We are ready to arrange support staff for no extra fee. Moving from/to Jutland, Fyn or within Zealand area, or you need transportation to EU country? We are ready to propose best price on the market. Moving the whole flat or house? We are ready to propose discount for every next hour of your big moving. Need help to assemble the furniture? Need help to pack goods into boxes? Please, fill this form and we will reply as soon as possible. For faster response please send SMS and we are happy to provide information immideately by phone.